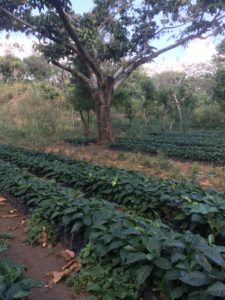 El Porvenir is a farm in Acatenango, Guatemala produced by Erik Perez. Erik produces mostly Red and Yellow Bourbon with some Caturra, Catuai and Pacas. These are fully washed, mechanical and patio dried. 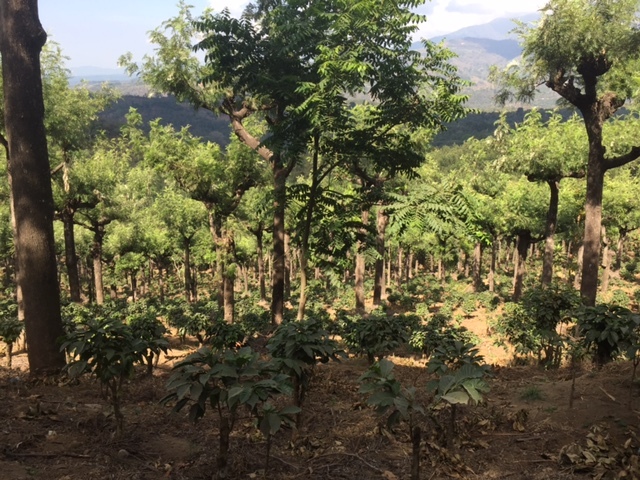 Four years prior, the farm (like much of Acatenango) was greatly affected by Roya. Lately, both the region and El Porvenir have experienced a renaissance. In two years, the farm will have been entirely replaced by new plants. post roya. 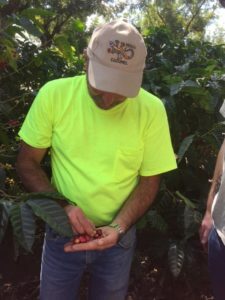 Erik Perez is one of five brothers producing coffee in the area. Cupping notes: Delicate body with a juicy acidity and a smooth finish with flavors like chocolate, nutty, dried apricot, concord grape, tea rose, cherry and sweet lemonade.